Perel Currently living in Brooklyn, New York, Perel took her Kallah Teaching training under Taharas Hamishpacha International where she continues to work full time. She has been a devoted Kallah Teacher for the past eight years and is fluent in English, Hebrew and Italian. Rivky Chaikin (nee Bacher) was born and schooled in Johannesburg, South Africa and continued her education at Beis Rivka Seminary in New York. In 1985 she married Yossi Chaikin. They spent 12 years on Shlichus in Cape Town. The last 12 years they have lived in Johannesburg where she is the Rebbetzin of the Oxford Shul, teaches at the Torah Academy Girls' High School, and gives various shiurim in the community. Rivky especially loves to learn with Kallos. Her favourite title is that of wife, mother and grandmother. Malkie Rivkin lives in New Orleans since arriving in 1998, as a young wife and mother to be a Shlucha (emissary) of The Lubavitcher Rebbe. She brings her enthusiastic creativity to many programs of Chabad as assistant to her husband, Rabbi Mendel Rivkin, at Chabad Uptown. Malkie is a volunteer attendant at Mikvah Chaya Mushka New Orleans. She gives tours of the mikvah and overview talks on Jewish marriage. 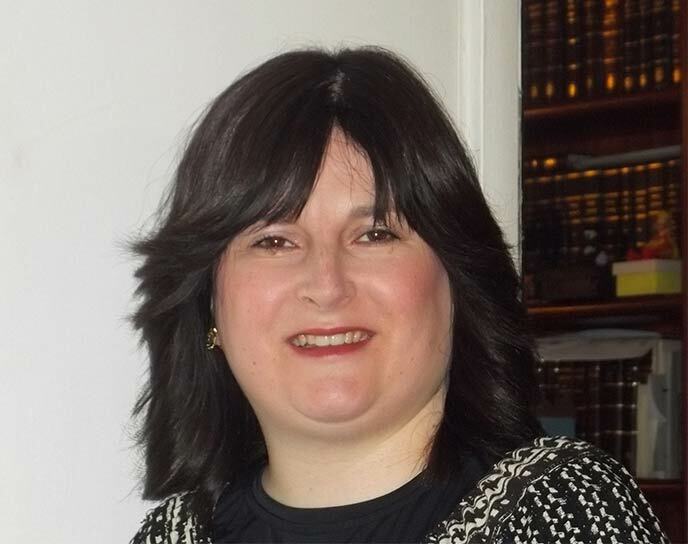 Malkie teaches in-depth classes on Jewish marriage laws (Taharas Hamishpacha) to brides and married woman alike, both individually and in group settings. Malkie is a teacher at Torah Academy Day School in Metairie, LA. She also gives womenï¿½s classes in addition to being hostess for many local programs such as Young Professionals and New Orleans Newcomers. Malkie is blessed to be a mother of a large family and enjoys that role immensely. 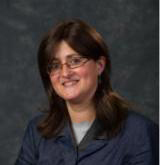 Chanie Currently lives in Brighton Beach, New York, where she and her husband are the Rav and Rebbetzin of Young Israel of Brighton Beach and acting Shluchim for Kingsboro College. Chanie was raised in Toulouse, France, where her parents, the Matusof family, have been Shluchim for many years. She received her own training, not only from Taharas Hamishpacha International's Bayis Yehudi Training Program, but also learned directly from her mother who has been teaching kallahs for over 40 years. Chanie teaches high school seniors the basics of Taharas Hamishpacha halacha and hashkafa and maintains contact with these girls as they grow to be kallahs themselves. Chanie is experienced in teaching kallahs from all walks of life and all levels of observance. She builds a warm relationship with her kallahs that allows them to keep in touch with her for as long, and as often, as they feel necessary. Classes may be given in English, French and Hebrew, languages in which she is completely fluent and comfortable. 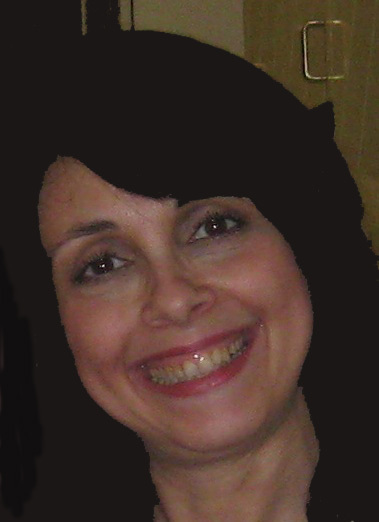 Chana Labkowski is a Chabad Shlucha who has been on shlichus in Sao Paulo, Brazil for 17 years. She has been teaching kallahs for over 10 years. Chana holds a thorough knowledge of these important halochos, complete with their sources, and a true hashkafa and hadracha of Taharas Hamishpocha and intimacy. She is experienced at teaching both those observant from birth as well as kallah who are baalei teshuva. Chana maintains follow-up contact with the kallahs she teaches and develops a rapport that welcomes them to come back to her to assist with their personal issues as well. Chana is fluent in English, Yiddish, Hebrew, and Portuguese. 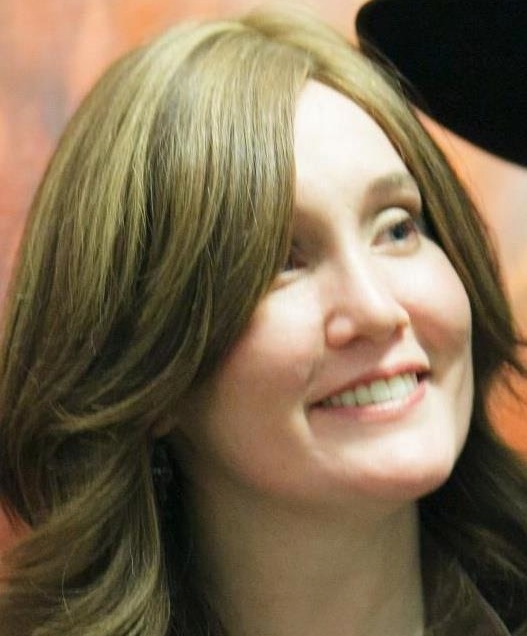 Sarah Karmely's expertise in the field of family purity, relationships, love and marriage make her a vibrant and enthusiastic speaker who has been lecturing and counseling for over 20 years. Her lectures stress traditional Jewish marriage and family ideals. 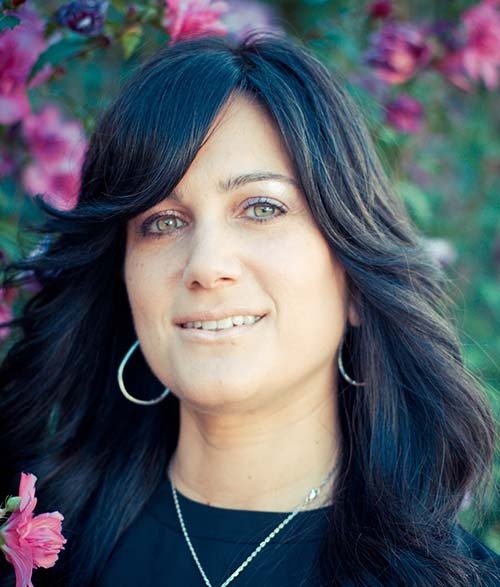 Bringing first-hand experience into her dynamic lectures and sensitive, successful counseling, Mrs. Karmely is tri-lingual, speaking a fluent English, Hebrew, Persian and Italian, and has attracted packed houses all across the U.S. as well as overseas. Mrs. Karmely has been the director of Sha'arei Tovah Talmud Torah for the last 15 years. She is co-editor of Shalom Magazine, a bi-lingual outreach publication, and has written Thoughts To Hear With Your Heart, and a more advanced version, Words To Hear With Your Heart. Sarah has also created the inspirational and motivating Jewish Learning Series releasing two new CDs: Shalom Bayis (Domestic Tranquility) and Taharas Hamishpacha (Family Purity). Teaching Kallahs for over 30 years, Mrs. Karmely is humbled by the idea of being able to lend her knowledge and experience to those new to the field of teaching others. She is pleased to participate in this Mentoring Program and looks forward to doing all she can to assist. Her area of expertise is with the not yet observant and baalei teshuva, in four languages - English, Hebrew, Persian and Italian. Keren Blum has been on shlichus with her family at Columbia University in the City of New York since 1997. She received a BA in Nutrition and Poverty from Hampshire College in Amherst, MA and a Masters in Clinical Psychology with a focus on Sexuality and Relationships Education from Teachers College Columbia University. 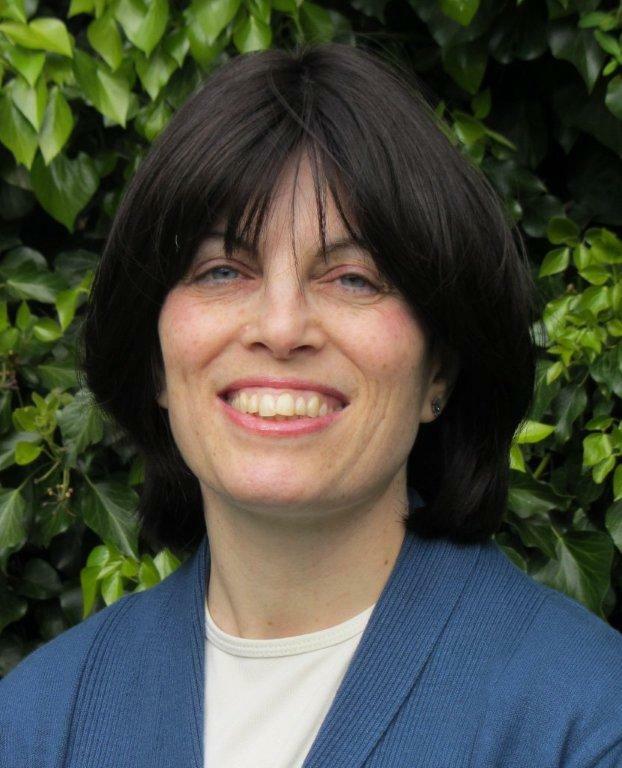 Keren has been teaching Taharas haMishpacha to students, young professionals, and myriad community members for over fifteen years and attending at mikveh for over eleven years. She has participated in Taharas HaMishpacha training programs through Young Israel, Yeshiva University, and Crown Heights. Her students' interests in Taharas haMishpacha have ranged from 'not-interested-at-all-but-the-officiating-Rabbi-said-I-had-to-come' to 'totally-on-board!' Her progressive approach to teaching is kallah/student-centered. She is always eager to take on a non-traditional 'case' and specializes in last-minute preparation (i.e., less than three weeks till the wedding). Sara Dubov has been an active Shlucha in Wimbledon, England for the past 25 years. She is experienced at teaching Kallahs, from both observant and non-observant backgrounds, for 28 years. Mrs. Dubov is also a teacher in the Lubavitch Senior Girls School, London, England. Her areas of expertise include bringing an interest and desire for Taharas Hamishpacha to the non-observant woman, excellent hashkafah for the already observant kallah and she has developed a method of imparting the halachos to the non-observant when their time and interest are limited. 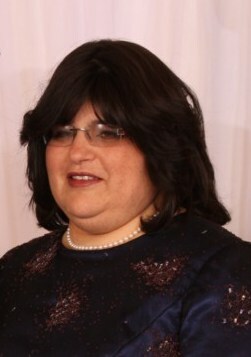 Rivky Brikman and her husband have served as Shluchim to the Sea Gate, NY area for the past 21 years. Rivky is an experienced Kallah Teacher and has introduced the practice of Taharas Hamishpacha and Mikvah to many women over the years, from all levels of Torah observance, from the observant from birth to the completely uninitiated. She especially enjoys imparting a joy and love of this wonderful mitzvah to the women she teaches, whether they are kallahs or already married. She brings a warm and positive feeling to her lectures and classes on Taharas Hamishpacha. Rivky particularly cherishes the faces that enter a class with trepidation and then leave with a relaxed air about them, looking forward to going to the Mikvah and keeping this precious mitzvah. Her husband is actively involved in the rabbinical and halachic aspects of infertility. Together, they make a great team and fulfill a wonderful Shlichus.